Adina Prestige Bordeaux Wine Glasses Set of 2 (P/N 4900177). 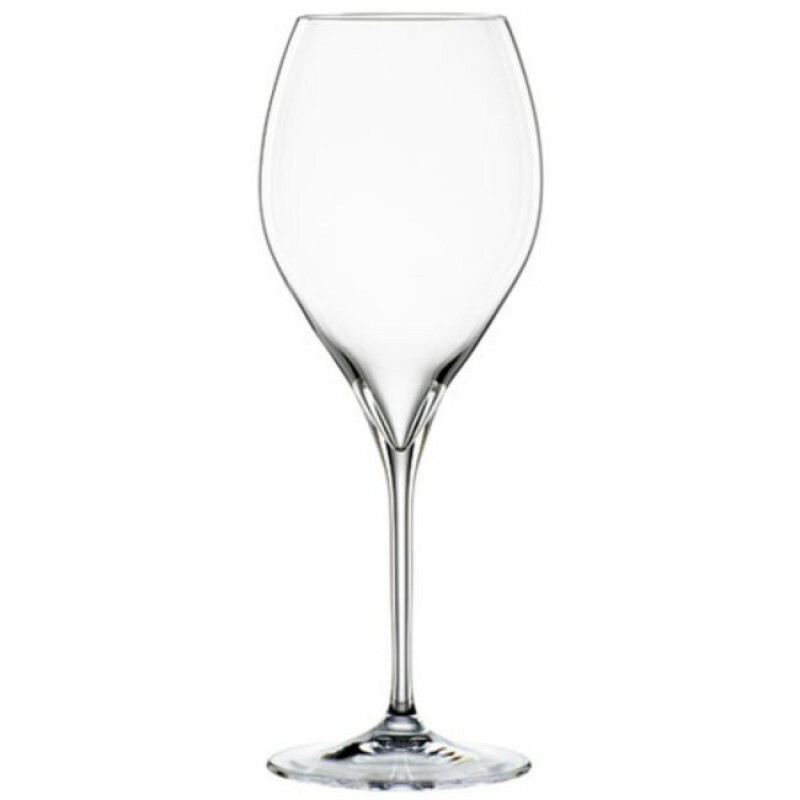 The Spiegelau brand is synonymous with quality stemware, especially among the world's leading sommeliers and wine connoisseurs. 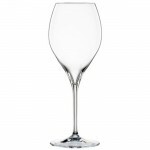 The Adina Prestige series with its characteristic tulip shaped bowl on a slim, high stem, is the right choice for many occasions and styles of wine. Machine made, non-lead crystal. 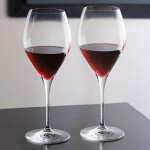 Set includes 2 glasses. Made in Germany.